From the success of Dehumaniser, comes Dehumaniser 2. 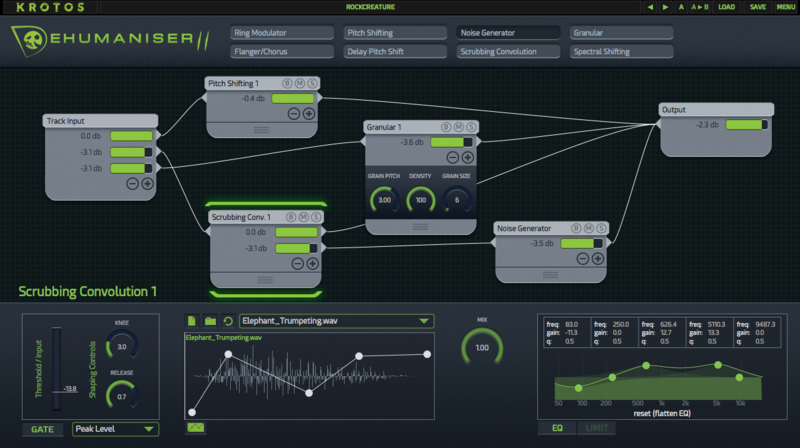 Now available as a VST/AU/AAX plugin, it has been completely redesigned, and uses a modular, node-based system. 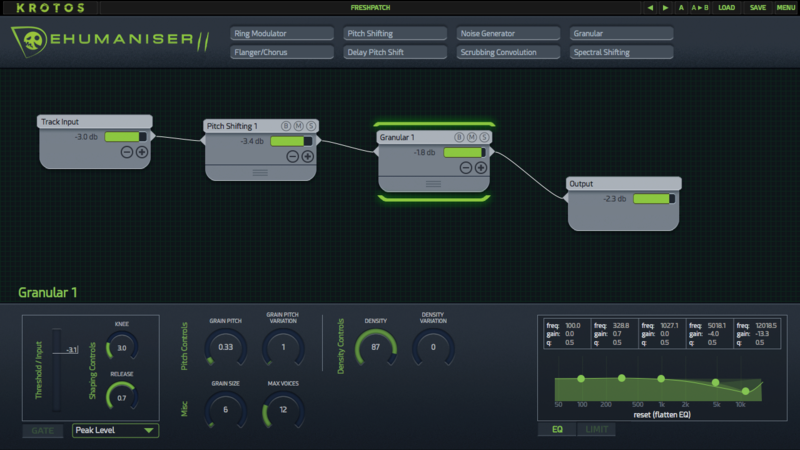 Dehumaniser 2's sound engine has been updated, with improved algorithms and optimisation for DAWs. 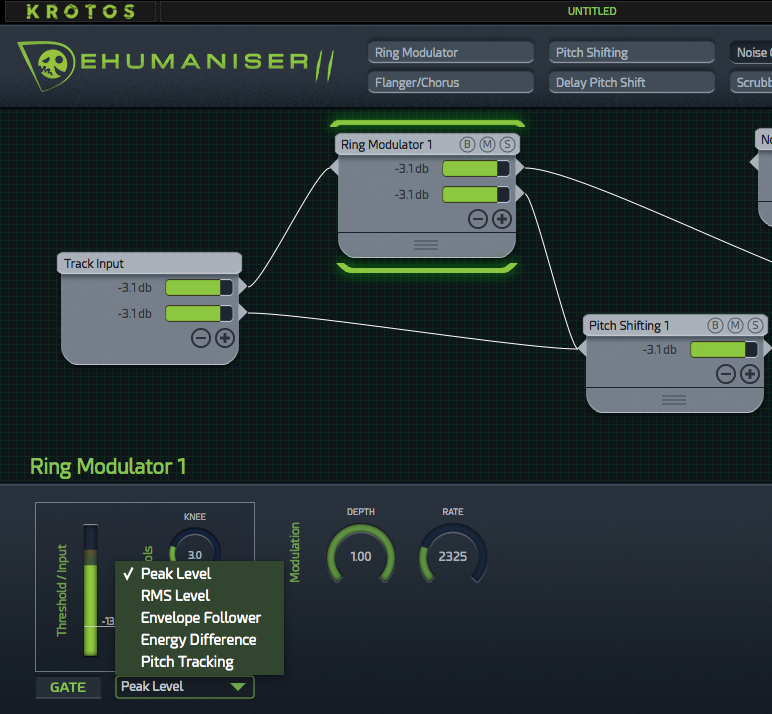 It also includes new effects like Flanger Chorus and Ring Modulators. 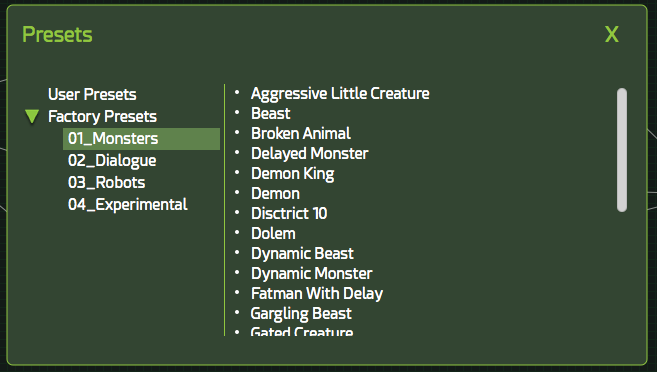 Run multiple instances of Dehumaniser II on different tracks or buses.